Yaletown’s most sophisticated address is coming to the downtown Vancouver luxury real estate market early 2013! Called Pacific Point Yaletown Condos in Vancouver Downtown, sophisticated Yaletown condo living is brought to you by Nat Bosa of Bosa Development, a leading developer in the local market. The luxury homes start from under $400,000! An exclusive collection of ultra spacious and flexible concrete homes luxuriously reinvented will be coming to market as early as February 2013, so please register your interest! The pre-sale Vancouver Pacific Point Yaletown Condos will feature one of the most coveted waterside addresses in downtown Vancouver Yaletown real estate’s most sophisticated enclave with commanding views of False Creek as well as the sparkling city lights of the downtown skyline and beyond. The Yaletown Pacific Pt. 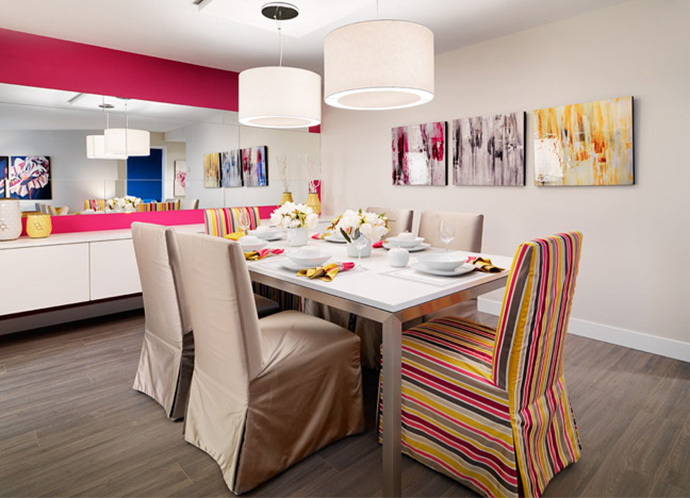 Condos – Sophisticated Yaletown brought to you by Bosa Development. This modern masterpiece presents a unique and spacious living experience in the heart of the Yaletown Vancouver real estate district which is well known for its urban lifestyle choices, great amenities and waterfront/waterview location. From the amazing views of False Creek to Stanley Park and the bright city lights of the downtown skyline, the Vancouver Yaletown Pacific Point condo tower was purchased by Bosa Development in 2012 and will be re-launched as a new luxury Yaletown condo highrise in early 2013! The Pacific Pt Yaletown condos are located centrally at 1323 Homer Street Vancouver and will offer residents and homebuyers great options when it comes to urban downtown living. From the entertainment district to all the nightclubs and bars and from the great shopping and dining experiences in this urban neighbourhood, the presale Vancouver Yaletown Pacific Point condos will provide everything that a downtown home owner wants and more. In addition, residents at Pacific Point Yaletown condo high-rise will be within walking distance to the Seawall, waterfront district, Robston Street dining and shipping as well as the Granville Street entertainment nightlife district. Also the central Vancouver Yaletown Pacific Point condos are a close few minutes to the Canada SkyTrain Line at the Yaletown-Roundhouse Station. Register today for more information. Some of the best selling features of the new Pacific Point Yaletown luxury condos for sale by Bosa Development include: location in the heart of downtown Vancouver’s Yaletown real estate district, the unparalled views out to Stanley Park, the skyline and False Creek in addition to the unit sizes that we’ll explain a bit later. 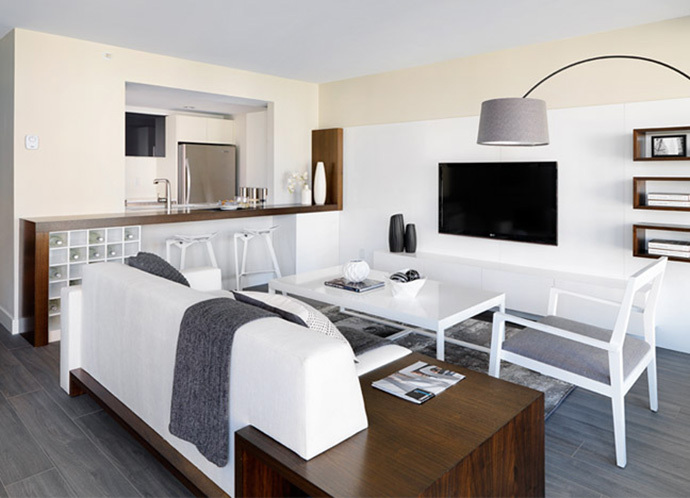 The completely renovated Pacific Point Yaletown condo tower will feature high-end and sleek Armony Cucine cabinets, spacious spa inspired bathrooms and the most luxurious finishes you have seen. In addition, the Bosa Pacific Pt Yaletown Vancouver condo tower will boast some of the most spacious suites for sale. 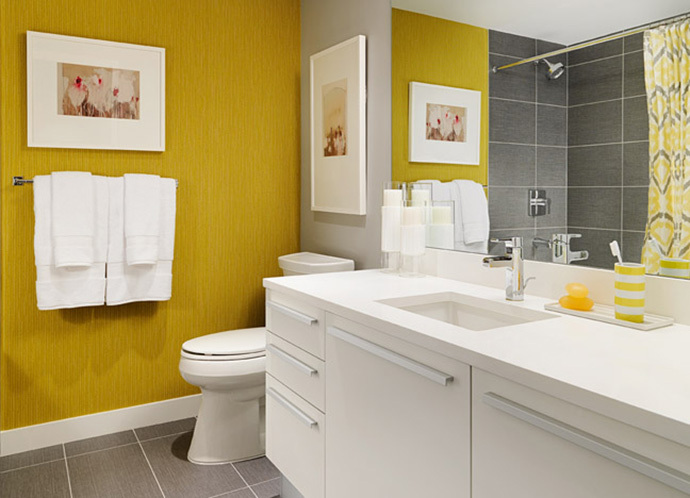 The units at Pacific Point Vancouver downtown condos range in size between 450 square feet (studio layouts) to 1,678 square feet (for a 2 storey Yaletown penthouse suite!). 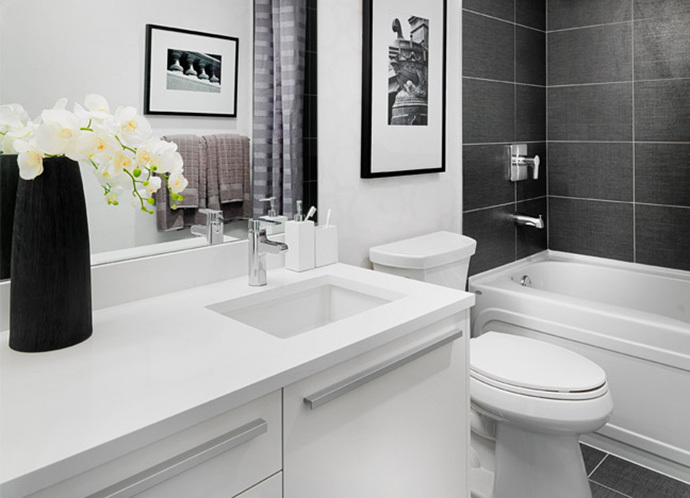 The 1 bedrooms and den Yaletown Pacific Point floor plans range in size between 700 to about 780 square feet (all approximate) and the 2 bedroom and den layouts at Pacific Pt floor plans range in size between 925 to almost 1,300 square feet. These are by far the largest Yaletown floor plans of any new development in the area. Because the high-rise was built more than 2 decades ago, the Pacific Point floor plans are significantly larger than anything else. This high-rise tower also has only 214 suites because of this! Inside the units at the luxury Vancouver Pacific Pt Yaletown condos are floor to ceiling windows with expansive views (many suites have this) in addition to unparalleled features and modern finishes. It’s a unique offering. As mentioned above, the newly re-invented Pacific Point Condos in Yaletown Vancouver downtown are environmentally friendly packed with awesome green features and a liveable location. 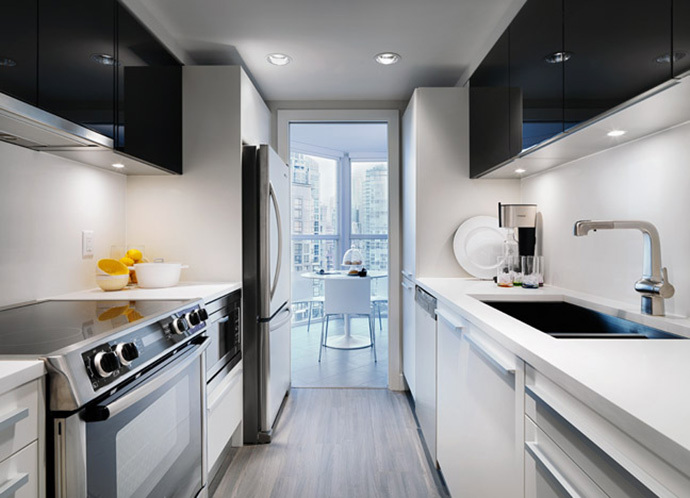 Centrally located at 1323 Homer Street Vancouver, the Pacific Point condos in Yaletown are close to local transit via the SkyTrain as well as local bus as well as within walking distance to the downtown business core, entertainment, shopping, dining, local amenities and services. Within a five to ten minute walking radius is everything that a downtown urbanite would need on a daily basis. In addition, there are numerous bike routes surrounding you in addition to the Seawall which is great for jogging, walking and just getting out of the house. The eco friendly Yaletown Pacific Point condos for sale also have interiors that are impressively green including new energy and water efficient appliances, sustainable flooring and cabinets. The complete facelift of Pacific Pt Yaletown is almost complete and the 214 unit building will feature presale Vancouver condos from under $400k! From award winning iconic developer Nat Bosa (one of our all time favourite builders! ), an exclusive collection of ultra spacious concrete homes luxuriously reinvented will be offered at the Pacific Pt. Yaletown Vancouver condos tower. A coveted waterside address in Yaletown Vancouver real estate’s most sophisticated enclave community, the new Bosa Pacific Pt. Yaletown condos will provide commanding views of both False Creek and the dazzling city skyline lights. The presale Vancouver Pacific Pt Yaletown condos provide sophisticated, centrally located and affordable luxury. It is one of the most highly anticipated projects for 2013. 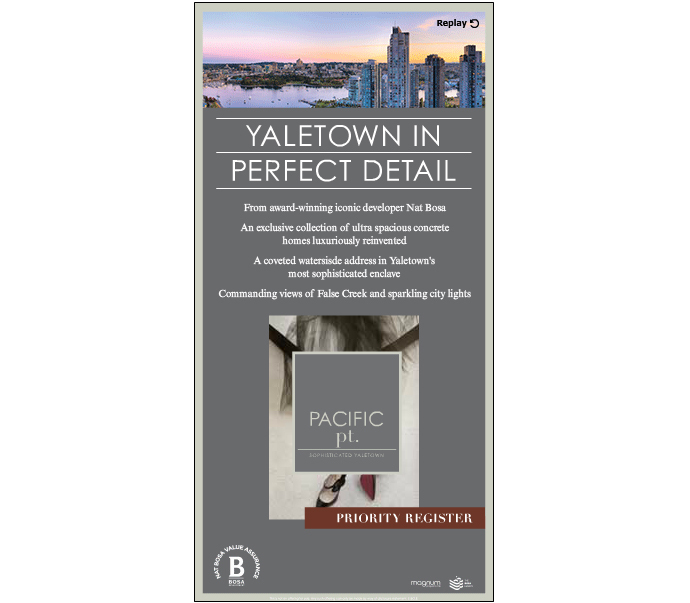 More information about the new Yaletown Pacific Pt. Vancouver condos is online at www.pacificpointcondos.com. Presales Vancouver Pacific Pt. Yaletown condos are expected to start in early Spring 2013. According to a recent Metro newspaper article, more families are opting to move or stay in the Yaletown Vancouver community. As single family detached housing becomes unaffordable for more young families, many home buyers are now choosing to purchase condos in urban and walkable areas, such as Yaletown Vancouver. According to Bosa Development, the trend towards families moving into Yaletown is on the rise, which bodes well for the new Pacific Pt Yaletown condo tower residences which have premier luxury Vancouver condos for sale starting from under $400,000! Located centrally at 1323 Homer Street Vancouver Yaletown Pacific Pt condos are also located within a very walkable and liveable, children and pedestrian friendly neighbourhood close to great parks, urban green spaces, children’s facilities, playgrounds, the waterfront and Seawall. 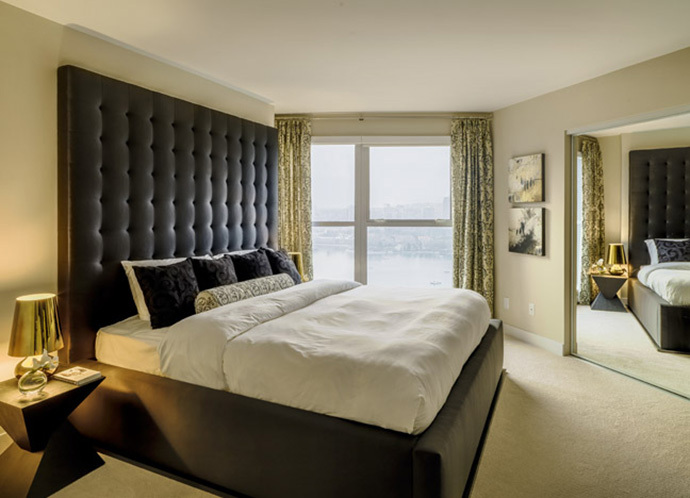 Plus, with floor plans larger than most, the new luxury Vancouver Pacific Pt Yaletown condos are also much larger than any other in the area, boasting two bedroom plus den suites up to 1,300 square feet and penthouses up to 1678 square feet in size. The extra space and storage areas are ideal for young families.